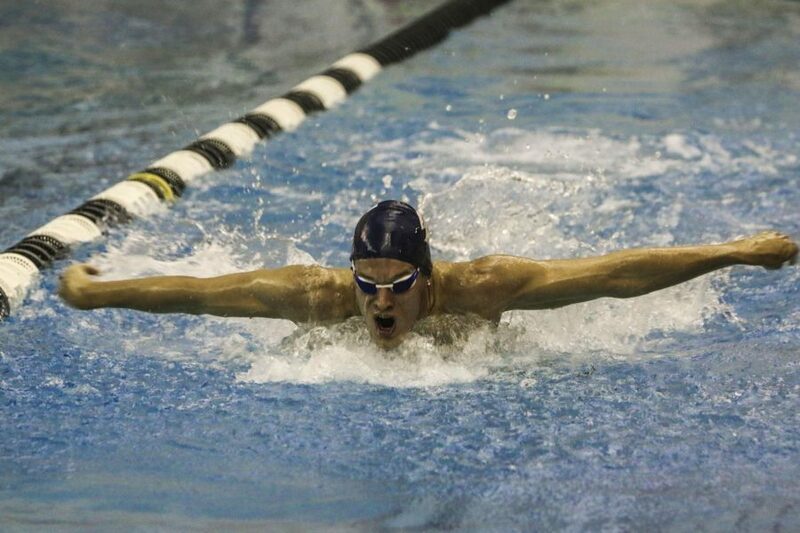 The men's and women's swimming and diving teams have started the season with two wins in their first three meets. 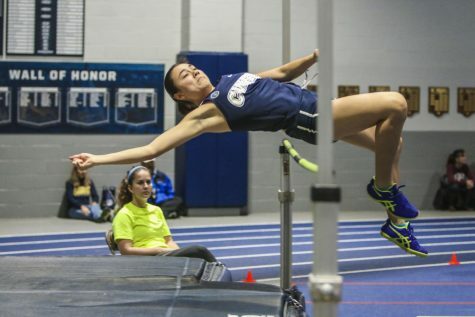 They aim to continue that success in their next meet at University of Rochester. After their first three meets, the Case Western Reserve University men’s and women’s swimming and diving teams each stand at 2-1 after a loss to Carnegie Mellon University and victories over John Carroll University and Oberlin College. Against Carnegie Mellon, the men’s team lost by a score of 206-94. 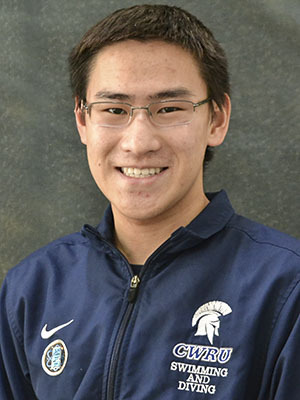 First-year swimmer Neil Wible won the 100-yard freestyle in just under 50 seconds. Wible was the only Spartan to take first place for the men. The women’s meet was much closer but CWRU still fell, this time by a score of 161.5-138.5. 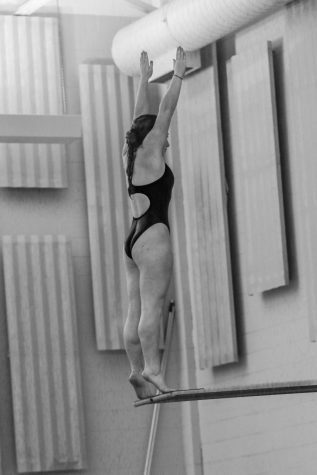 First-year swimmer Daniella Rupert won two events, the 50- and 100-yard freestyle. Fourth-year swimmer Alli Drohoksy earned a first place finish in the 100-yard breaststroke, and second-year swimmer Caitlyn VonFeldt finished in first in the 100-yard backstroke. Both teams fared much better against Oberlin, the men winning 222-63 and the women 238-47. For the men, two first-year swimmers, Wible and Nicholas Schoenig, combined to win four events. 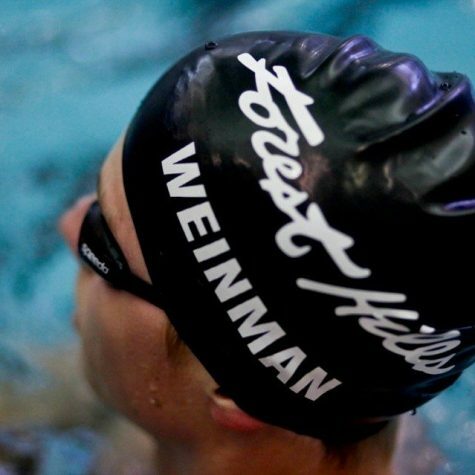 Wible took first in the 50- and 500-yard freestyle; Schoenig finished first in the 100-yard backstroke and butterfly. In diving, second-year diver Mark Fox won the 1-meter and 3-meter dives. VonFeldt secured two victories for the women’s team in the 100- and 200-yard backstroke. 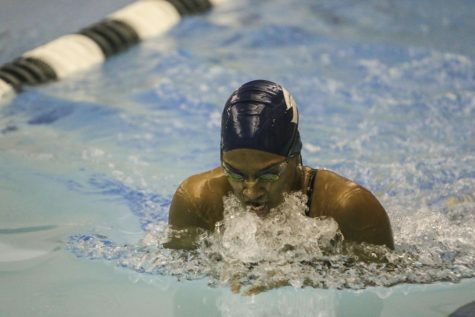 Also claiming two wins was fourth-year swimmer Suhan Mestha in the 50- and 100-yard freestyle. The Spartans had seven more individuals claim first place finishes and two teams winning the 400-yard medley and freestyle races. Third-year diver Adi Alkalay won in the 1- and 3-meter dives. Both teams will return to the action Nov. 16 and 17 at the University of Rochester.